"Thank you" is one of the most beautiful phrase to keep any relationship alive and smooth. Not every girl is blessed with a charismatic husband. It needs some good luck to get a partner with positive reinforcement. 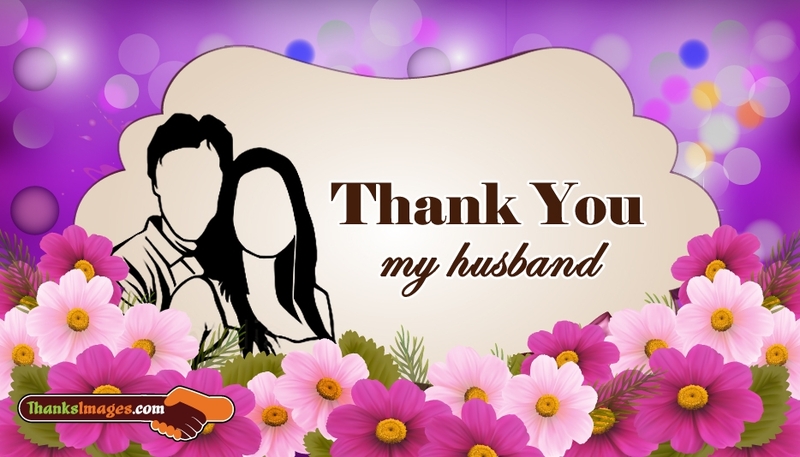 If you are such a lucky charm, thank your husband from bottom of your heart for all his support and deeds by free downloading and sharing this "Thank You to My Husband" to your hubby/spouse/love through any media.